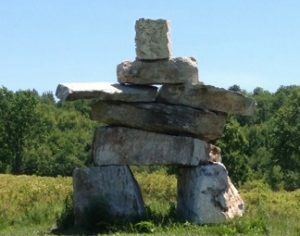 Canadian Wollastonite (CW) is a recent addition to the mining community of Ontario and produces wollastonite mineral products and performance aggregates. Wollastonite is a high-grade, mined calcium silicate with unique chemical and physical properties that delivers environmental and economic benefits on a wide range of industrial, ecological and agricultural applications. CW supplies Wollastonite in various forms to different industries from a soil amendment for agricultural use to synthetic slag conditioning in the steel industry. A number of environmental uses exist for wollastonite, from carbon sequestration to a low CO2-producing raw material for cement manufacture. The list of applications of wollastonite continues to grow and CW is proud to be involved in multiple ongoing research projects. CW’s ortho-gneiss is supplied for use in major highway surface construction and meets Ministry of Transportation for Ontario (MTO) specifications as an approved source for Superpave and SMA friction aggregate. 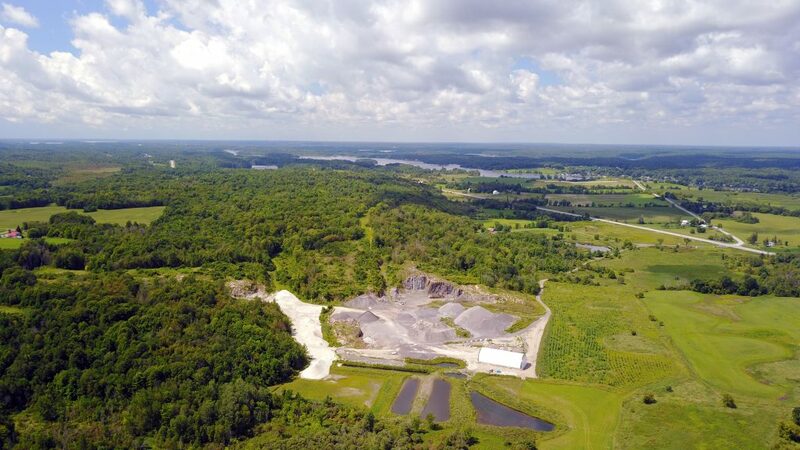 CW also approved to supply class 1 and 2 railroad ballast aggregate and is strategically located to serve the Toronto-Montreal-Ottawa corridor. Blasting, crushing and sorting are performed strategically to reduce the effects of noise and changes to landscape aesthetic. Much care is also done to mitigate adverse ecological effects by reducing the amount of surface disturbed and pre-emptively building habitats.